Free Shipping Included! 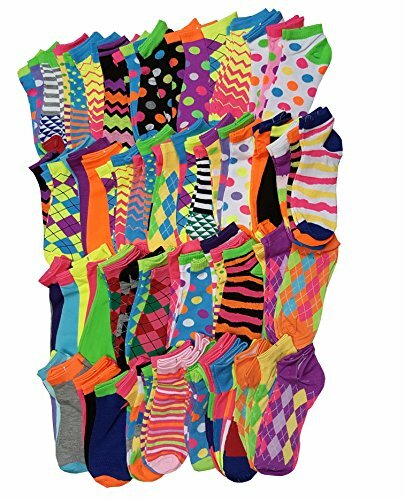 96 Pairs / 8 dozens Wholesale Lots Low Cut Neon Bright Colorful Ankle Socks by Sumona at Ultra Fitness Tech. Hurry! Limited time offer. Offer valid only while supplies last. Low price : We are socks Manufacture and we don't have any middle man . So we can sell lower price than other seller.